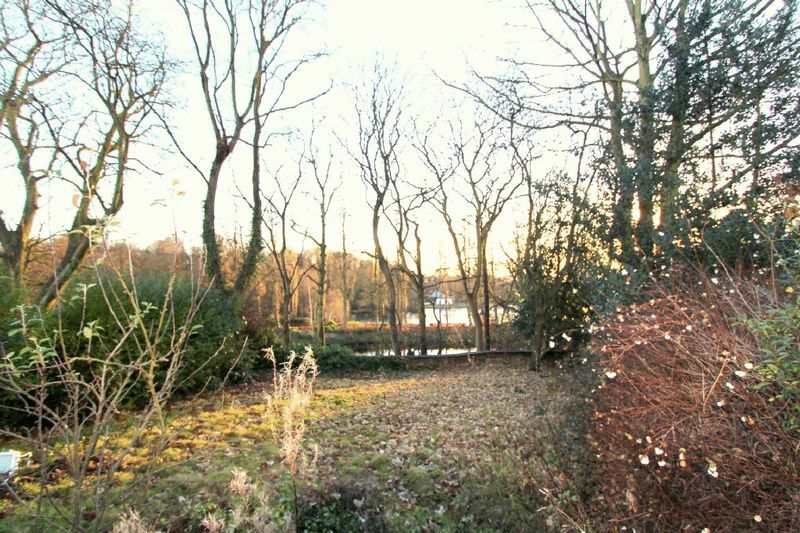 iLove homes estate agents are pleased to offer this impressive ground floor garden apartment occupying an enviable position in the Victoria Terrace conservation area with stunning views across Walsall Arboretum. 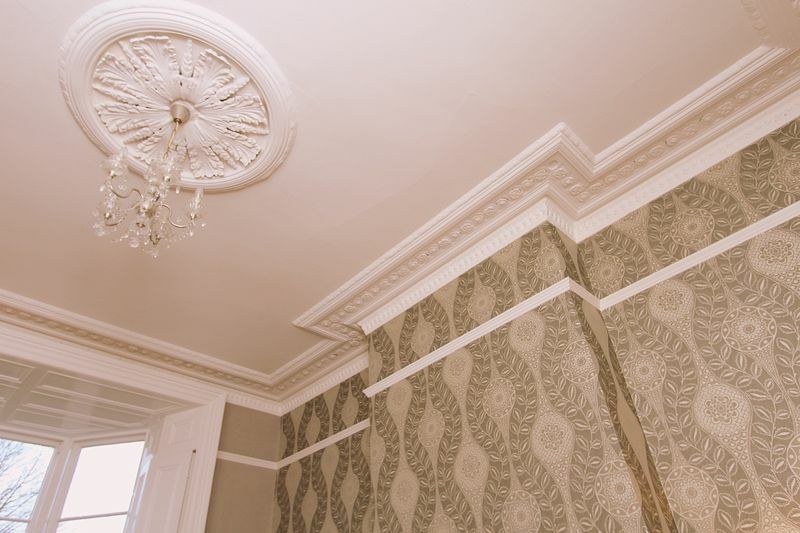 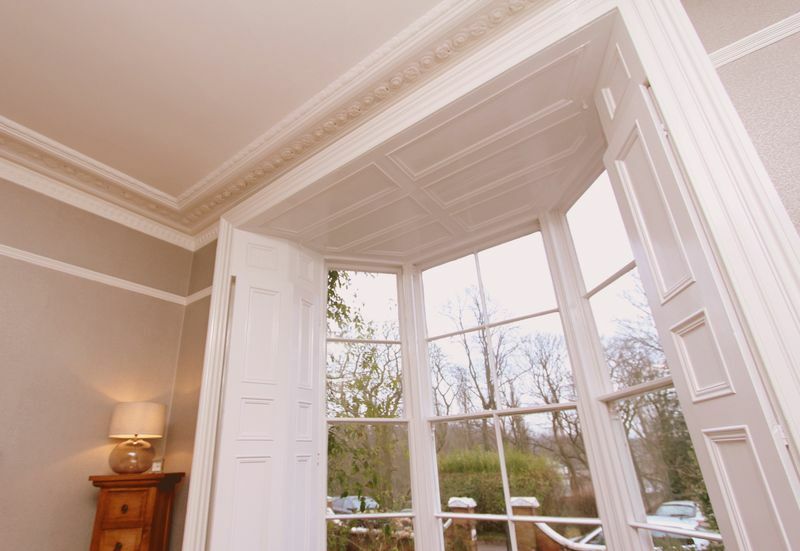 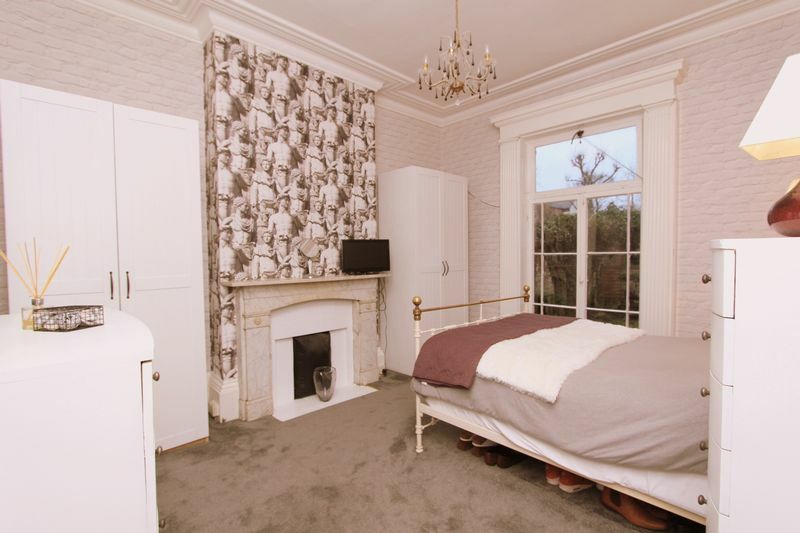 This spacious ground floor garden apartment is a stunning example of Victorian architecture, perfectly preserved by the current vendor and retaining many original features. 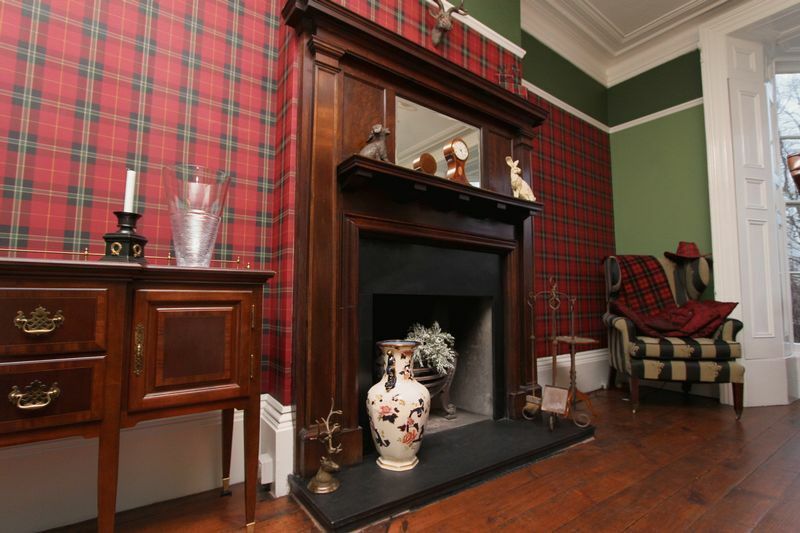 accommodation briefly comprises of; impressive character front sitting room with open fire, impressive dining room, fitted kitchen, two double bedrooms, a family bathroom, converted basement studio with two further rooms/bedrooms and additional bathroom, rear patio and a large secluded rear garden. 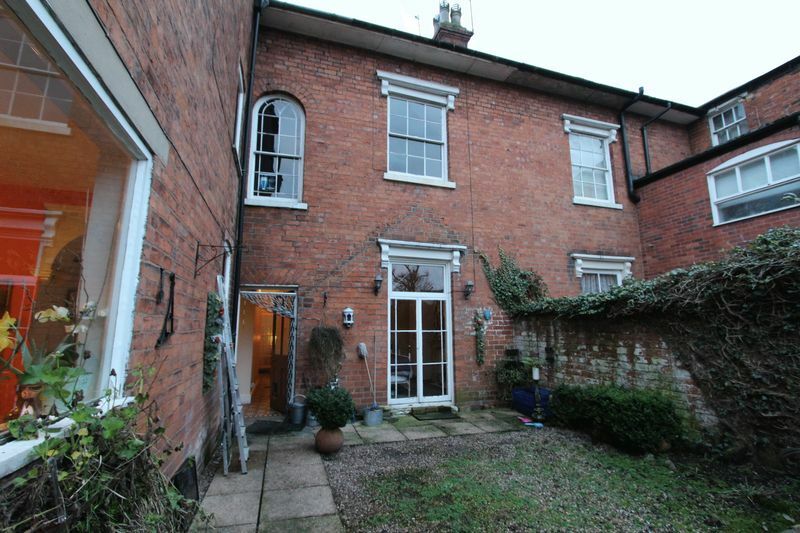 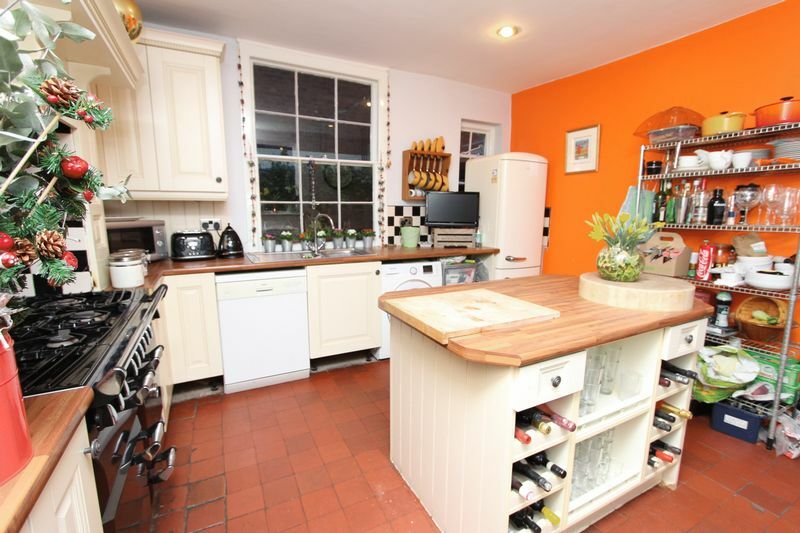 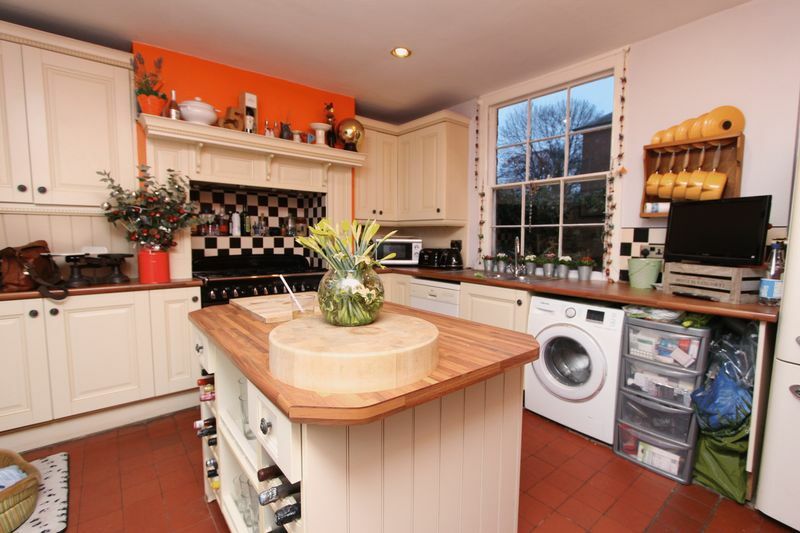 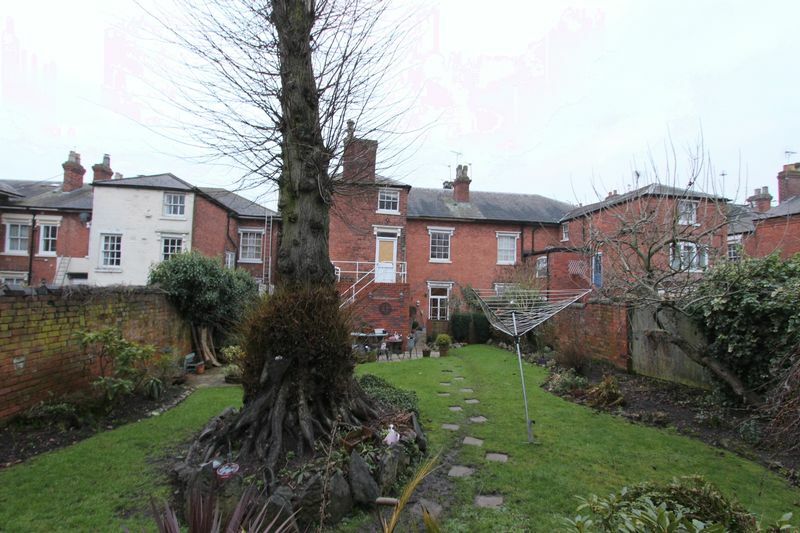 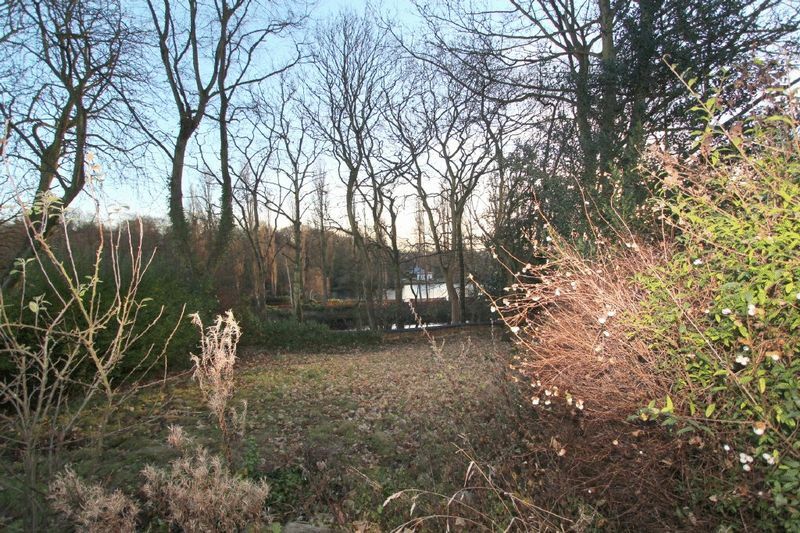 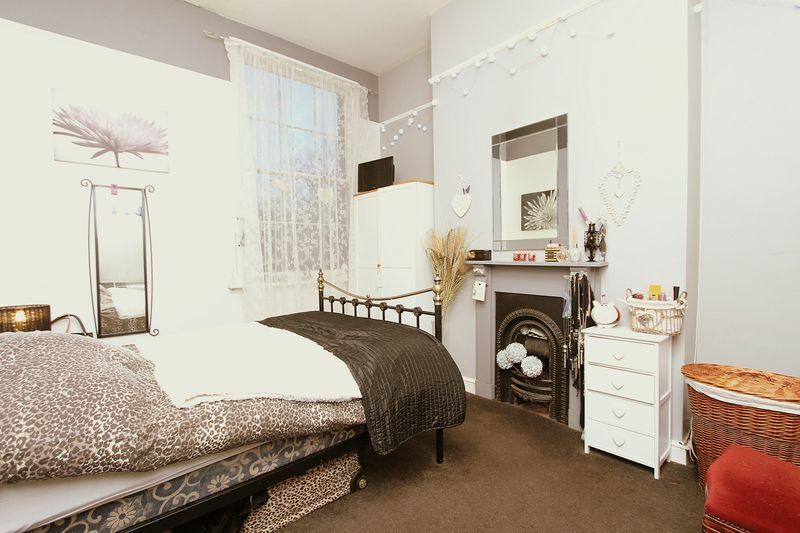 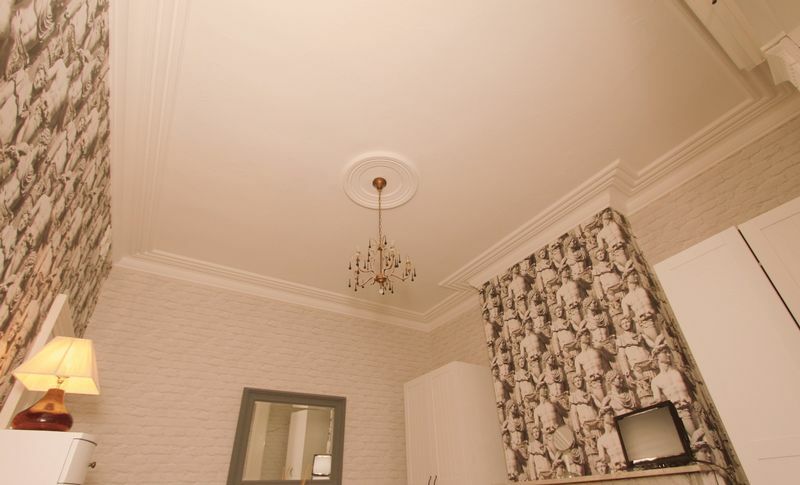 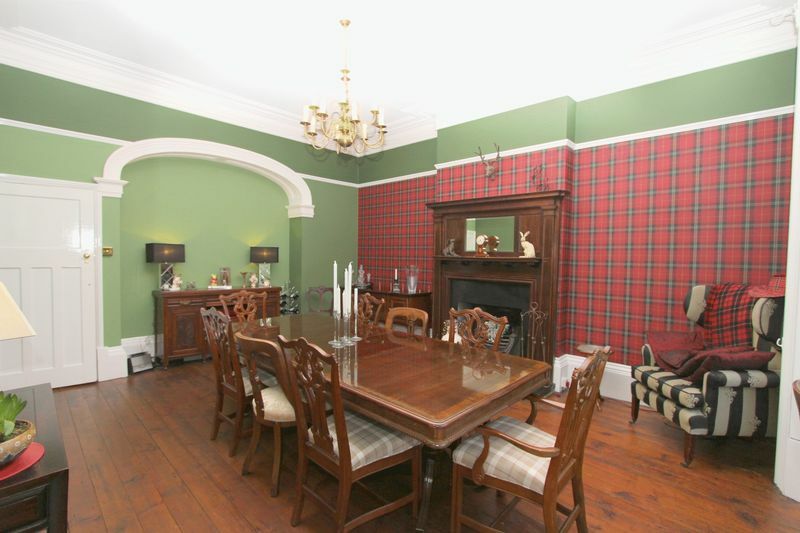 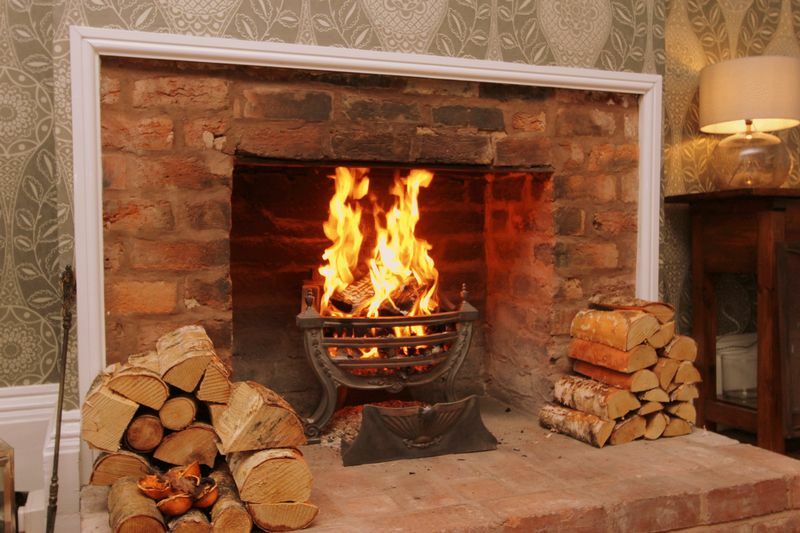 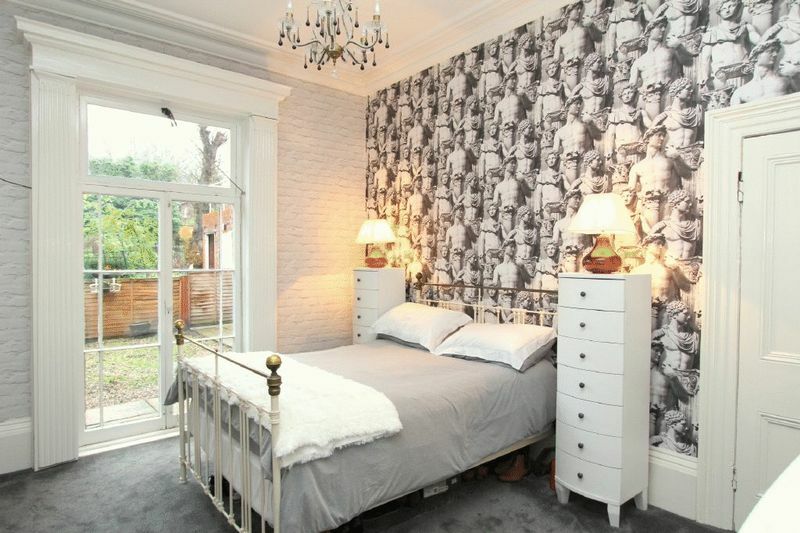 The property further benefits from gas central heating and many original period features. 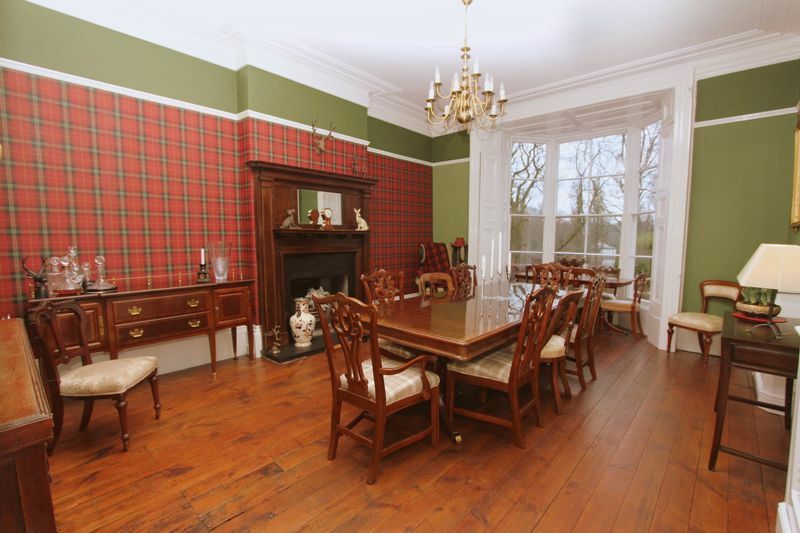 Internal viewing is very highly recommended to appreciate this truly stunning property. 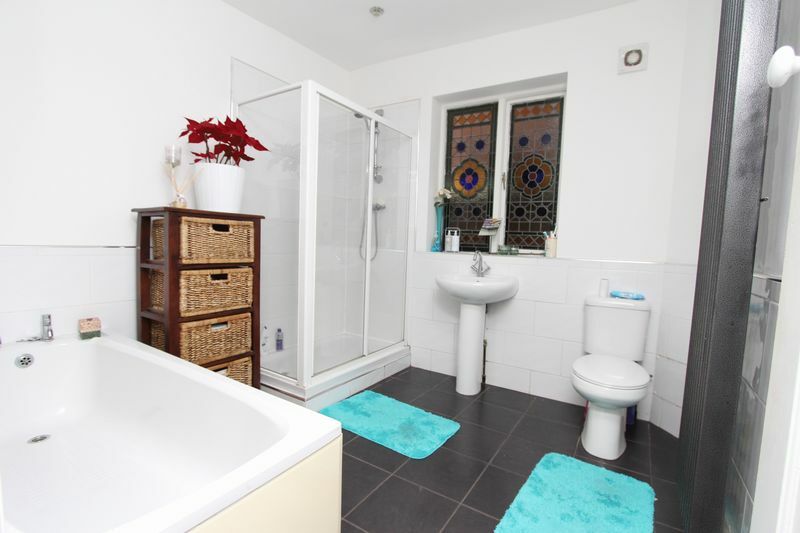 For viewings contact iLove homes on 01922 669996. 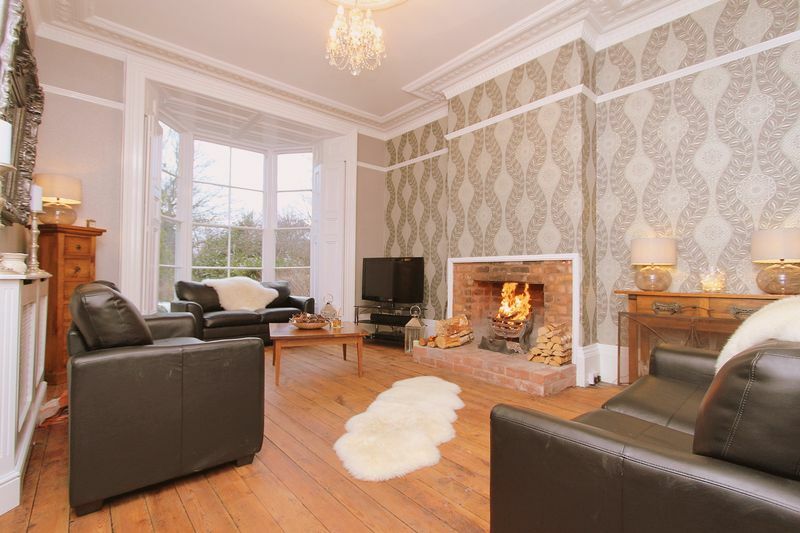 With a period bay window to the front aspect with views of the Arboretum, wood flooring, a radiator, a feature open fireplace and hearth with a wood surround, ceiling rose with light point, two radiators and ornate coving. 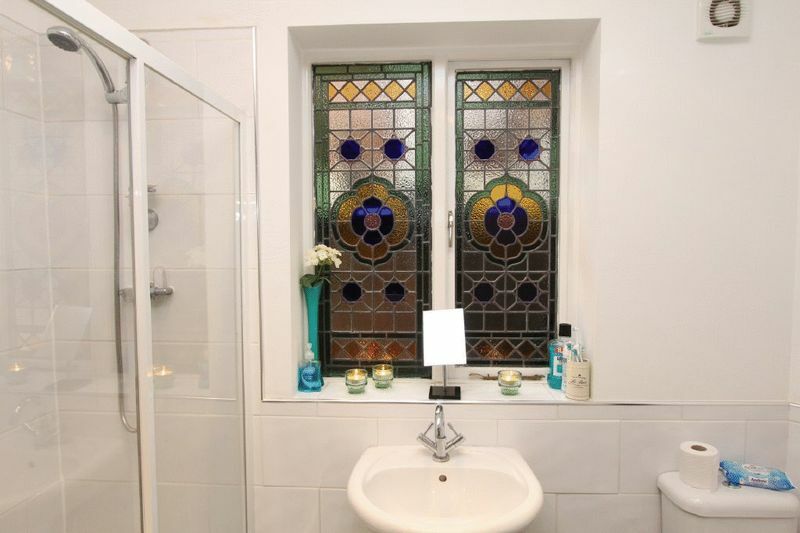 With a panelled bath, with a separate shower unit, a low level flush W.C. a wash hand basin with pedestal, a stained glass window to the side aspects, with a tiled floor and part tiled walls, a radiator, and a ceiling light point. 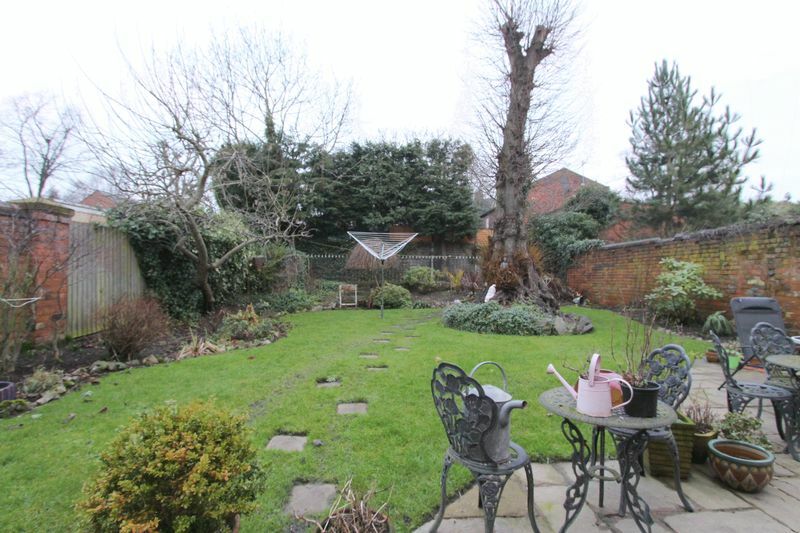 Street parking in a private cul de sac location, To the rear is a an attractive garden with patio and mainly laid to lawn with shrubs, there is a shared side entrance. 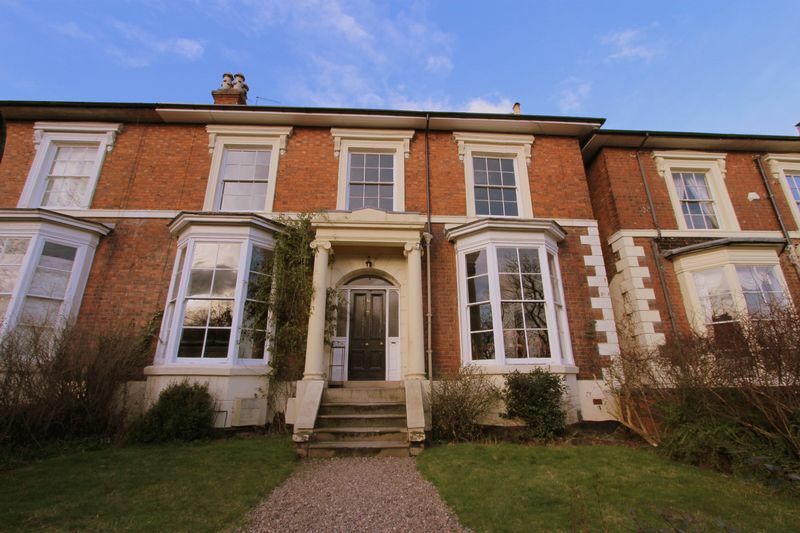 Please contact iLove homes on 01922 669996. 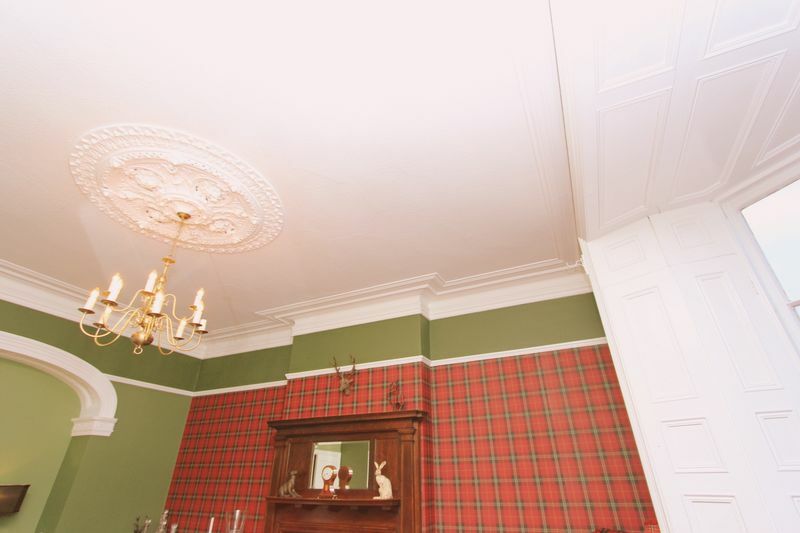 Viewings are strictly by appointment only. 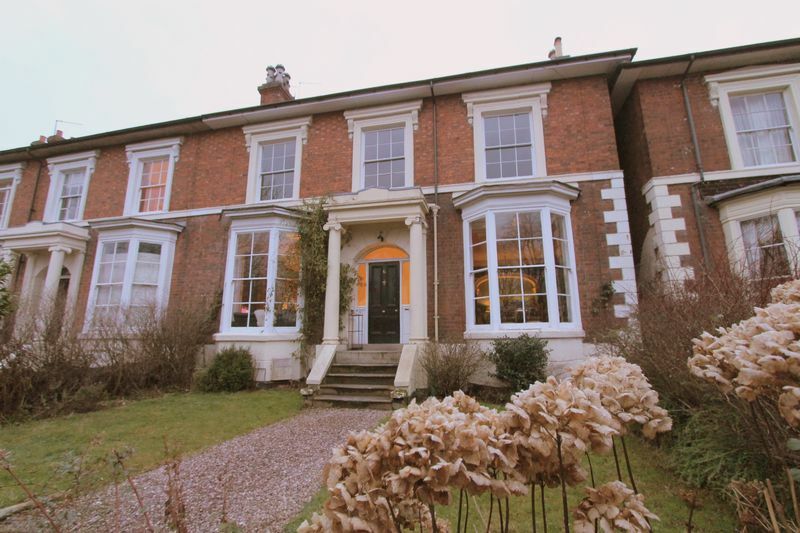 Prospective purchasers will be asked to produce photographic identification and proof of residency once a deal has been agreed in principle.